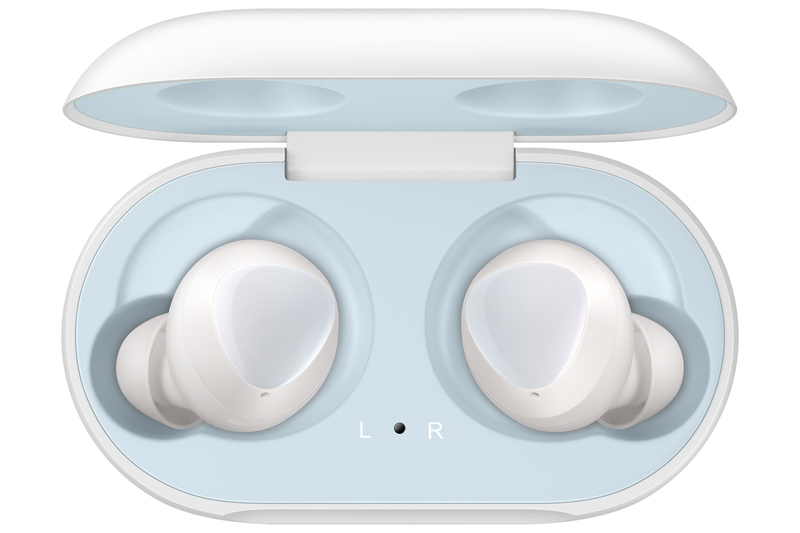 Samsung is no stranger to true wireless earbuds, but its first attempt attracted widespread derision for the pitiful battery life. The second-gen IconX did better, but the price tag was high at $200. 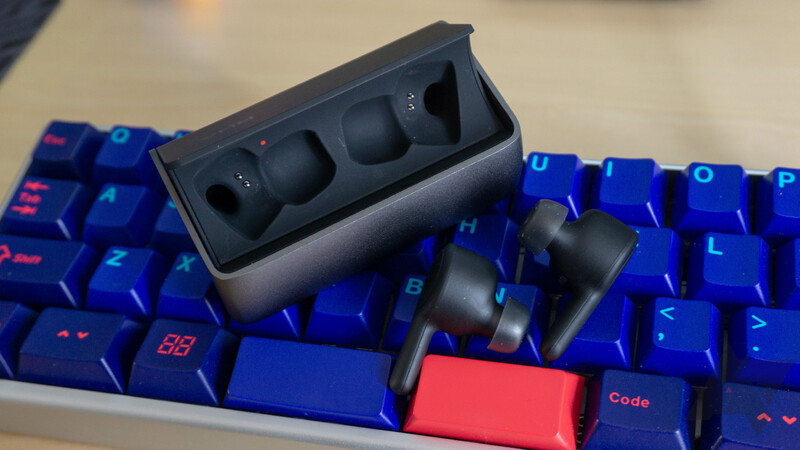 Now, the Galaxy Buds are launching alongside the Galaxy S10 with a surprisingly reasonable price. 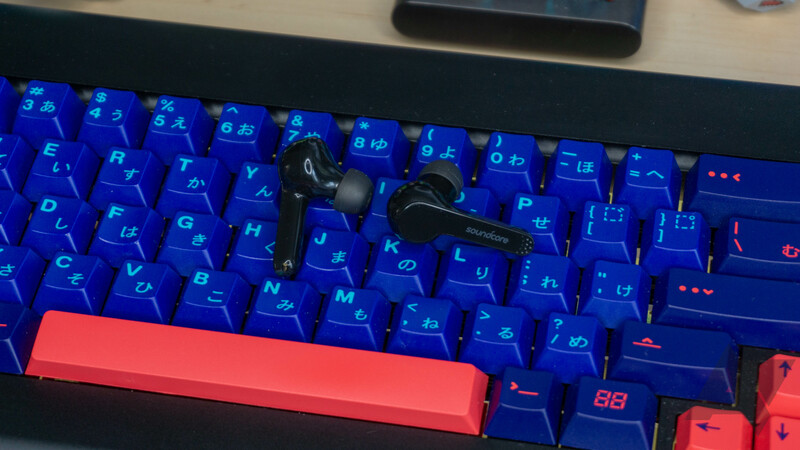 These earbuds are coming March 8th for $129. The age of wires is over, but true wireless earbuds are expensive. One of the better sets of earbuds is slightly cheaper today, though. Samsung's Gear IconX (2018) launched at $200 before coming down a bit over time. Today, they're on sale for $124.95-129.99, the lowest we've ever seen them.